The nail was shot into the wall. “That was definitely not safe!”, I said to my friend. We had just connected our self-made coilgun to the 220V wall outlet. First we tested it with a 12V power supply. And it shot out the nail a couple of meters. I don’t remember who came up with the “What if…” question. We looked at each other, and we just had too try. And the nail shot out with an intense speed and went into the wall a few meters away. What was extra concerning, was that the nail came out of the “wrong” end of our coilgun. Luckily none of us were standing in the way. This coilgun was something I built after learning about the electromagnet. 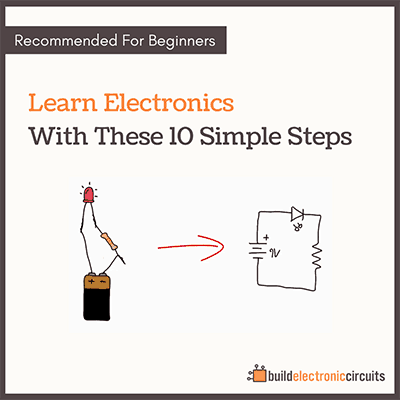 You can easily make an electromagnet at home by winding some wire around a nail. Then connect the two ends of the wire to a small battery. Now, if you want to make a coilgun, you use the same principle. Just wind some wire around a pipe, and put a nail inside. When you connect your battery, it should start pulling the nail towards the coil. At just the right time, you need to disconnect the battery, so that the nail doesn’t stop at the windings, but continue through the pipe and out on the other side. Unless you are absolutely sure about the risks involved – don’t plug your coilgun into the wall plug. Only use a small battery. And never, ever, ever shoot it towards people or animals. 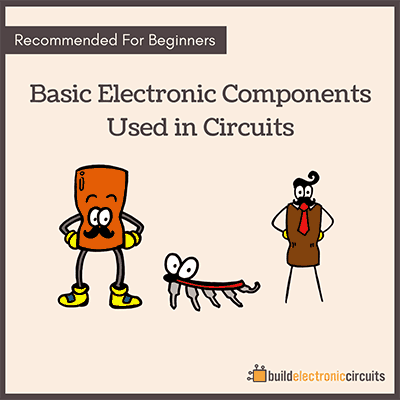 You can of course also create a circuit that turns the electromagnet on and off for you. And even combine several electromagnets. 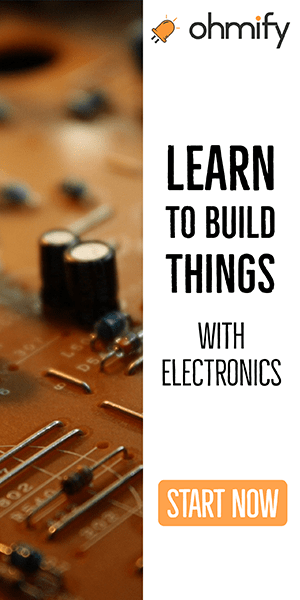 Wanna learn to build electronics from scratch?